Hohepa is a disability service provider, catering for special needs children, and adults with an intellectual disability, where respect, personal development and caring go hand-in-hand. In Hawke’s Bay, Hohepa has a school and homes for children, and services for adults. The adult service includes a range of residential life-styles and daytime “Vocational services”. 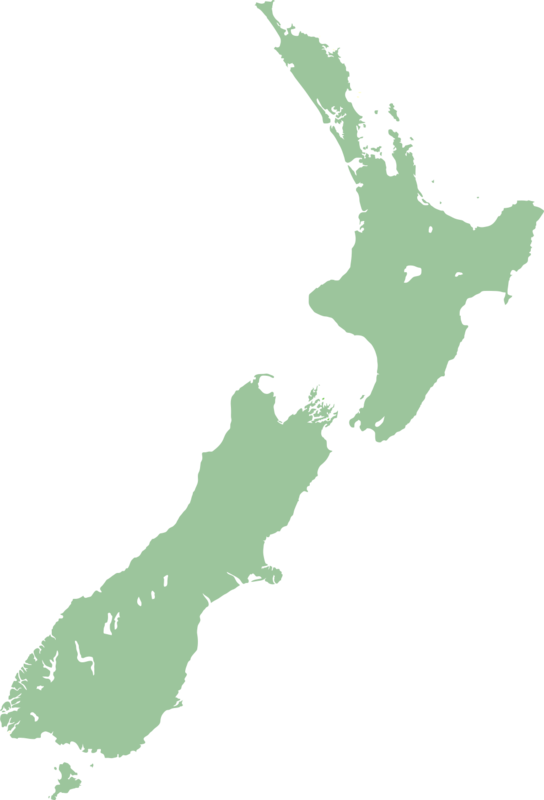 In Auckland, Wellington and Christchurch, services cater for adults, with residential support and day services programmes. The Auckland service includes support to young adults making the transition from schooling, into services and community of their choice. Hohepa staff offer support to pupils and adult service-users, helping them to lead lives filled with meaning and purpose. Visit each region to find out about the services and to also see a range of products made for sale – Wooden toys, furniture; candles; cards and more.